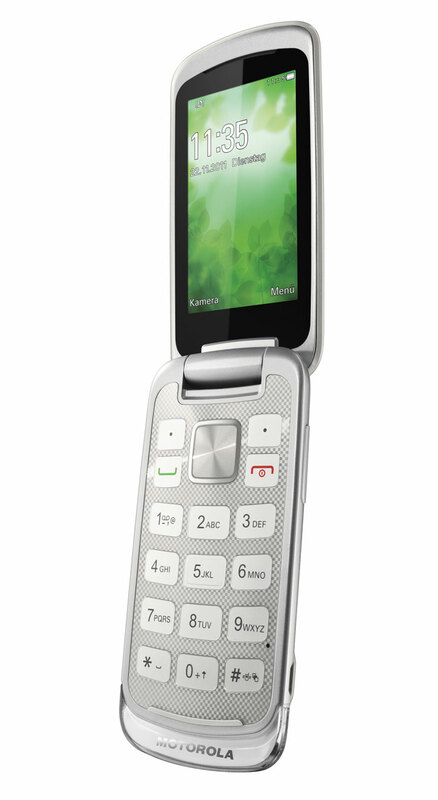 Motorola Mobility introduces Motorola GLEAM™+, the new slimmer, sleeker version of 2011’s elegantly designed and award-winning* flip phone for the style conscious. Priced at a suggested price of 99 Euro (w/o contract incl. VAT) the new phone will be available in silver and in winter white in March. 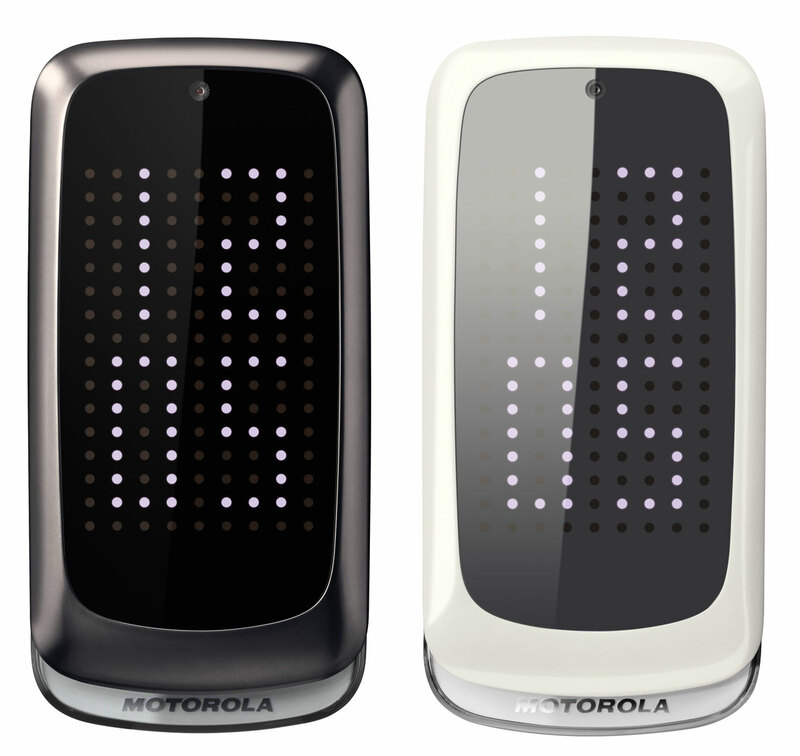 Motorola GLEAM+ will be offered with Telekom and in retail shops among others.